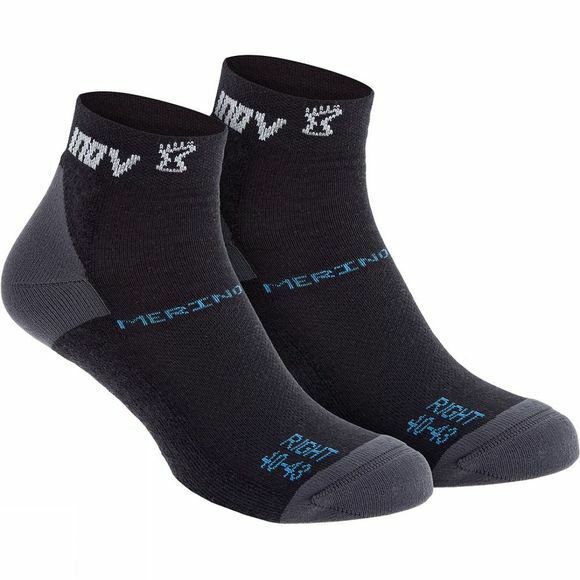 Keeps feet warm: When underfoot conditions are wet and muddy, the Merino wool helps keep feet warm. Outstanding comfort: Underfoot padding and high levels of breathability ensure feet remain comfortable on all runs. Options: Available in two ankle cuts – mid and high – providing options dependent on preference.